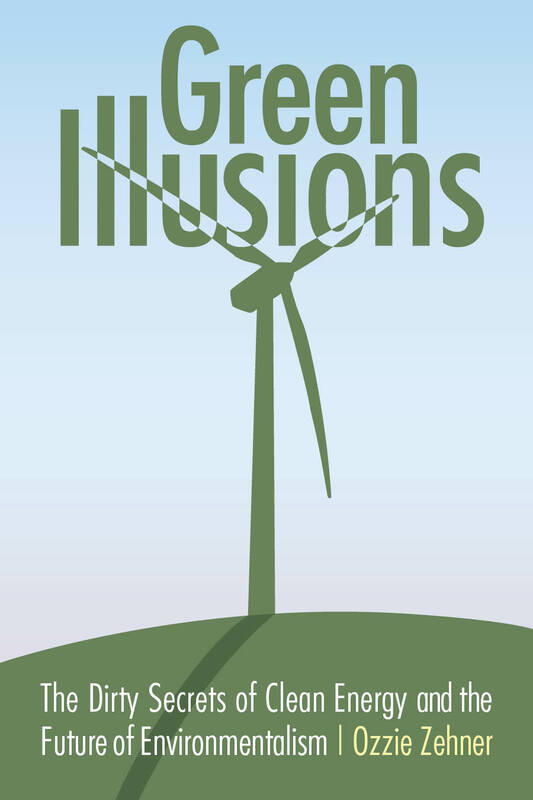 We started out here at Green Grid Radio reporting on how to make our energy sources “green” — our very first episode was called “Renewable Energy at Stanford and Beyond”, followed by easy listening “Integrating Wind and Variable Resources in a Renewable Power Future”. Since 2012, we’ve broadened our focus dramatically, bringing you shows on meat, ocean privatization, the sharing economy, climate activism, and coffee. This shift happened for many reasons, but one personal motivation I had to produce shows beyond discussions of energy research was this talk I went to back in 2013. Ozzie Zehner, author of Green Illusions, gave a lecture about the darker side of solar energy production that is rarely discussed in the mainstream environmental discourse. I was fascinated, read his book and called him up to be interviewed on Green Grid Radio. As you’ll hear, Ozzie suggests some tactics far outside the traditional scope of environmentalism that are refreshing, potentially high impact, and . . . fun! Listen to this episode if you’ve gotten tired of hearing the same old story about how to make the world a greener place. Hosted by Adam Pearson and produced by Diane Wu. Featuring audio from this talk by Chris Field, and this Swedish television show. Music: “Night Owl” by Broke for Free. More on converting garages for other uses in San Francisco here and a 2014 report about housing in the Bay Area authored by SPUR here. And here’s that study on TV ads and letters to Santa! Categories: Podcasts | Tags: climate change, consumerism, energy efficiency, Ozzie Zehner | Permalink.